The Doula labor coach app guides women and their partners in a peaceful and loving way through contractions. Besides coaching during and after labor, Doula also helps to relax with different soothing music on a background, it has a labor timer with graphics and a breathing guidance button. 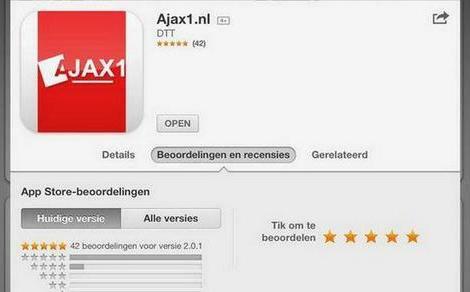 At the beginning of 2014, the app was launched for iPhone in Dutch. Now, in early 2016, we have great news again: Doula appears in Android market and is available in five additional languages. English, Spanish, Moroccan, Turkish and German were added to the app. This requires a press release! The press release was a success, including interviews on Radio Decibel and RTV Emmen. 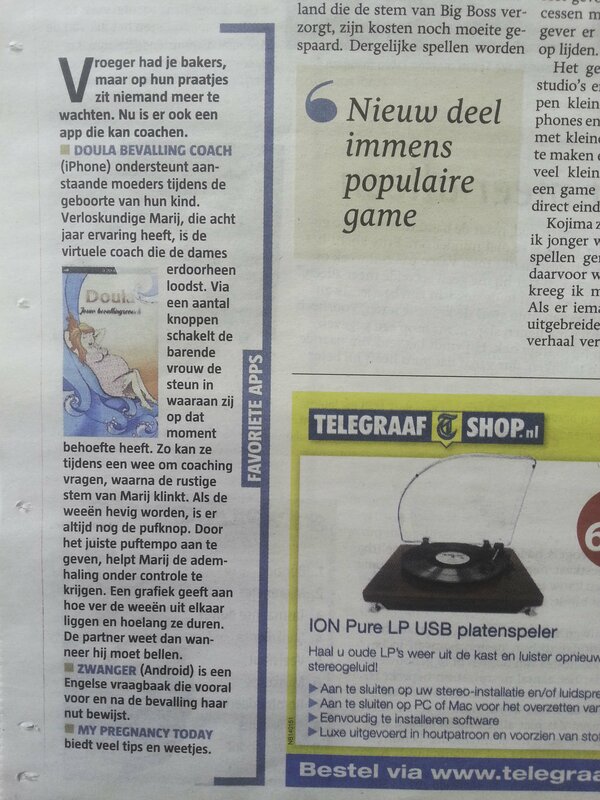 Below we would like to show some of the international, mainly Dutch, attention Doula received. 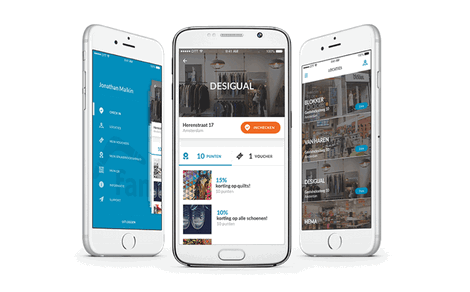 Online business, media and marketing platform Emerce: Nederlandse app gaat vrouwen wereldwijd helpen bevallen. 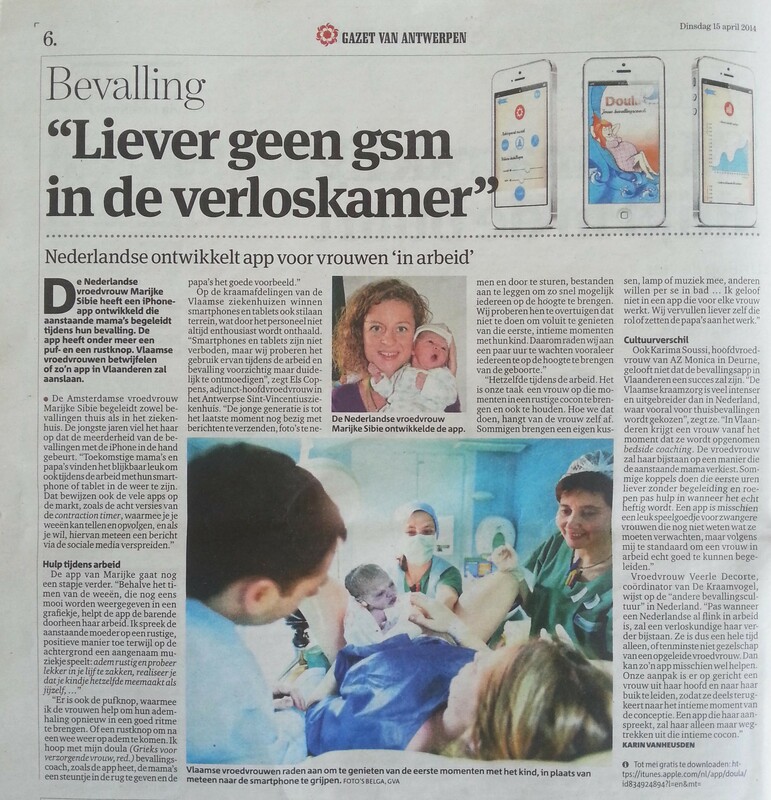 Our German neighbors mentioned Doula in the Presse Box: Dutch app helps women throughout the world to give birth. 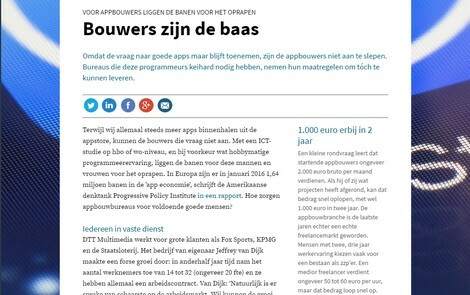 Also read in ‘de Nationale Zorggids’: Nederlandse bevallingscoachapp nu wereldwijd te gebruiken. 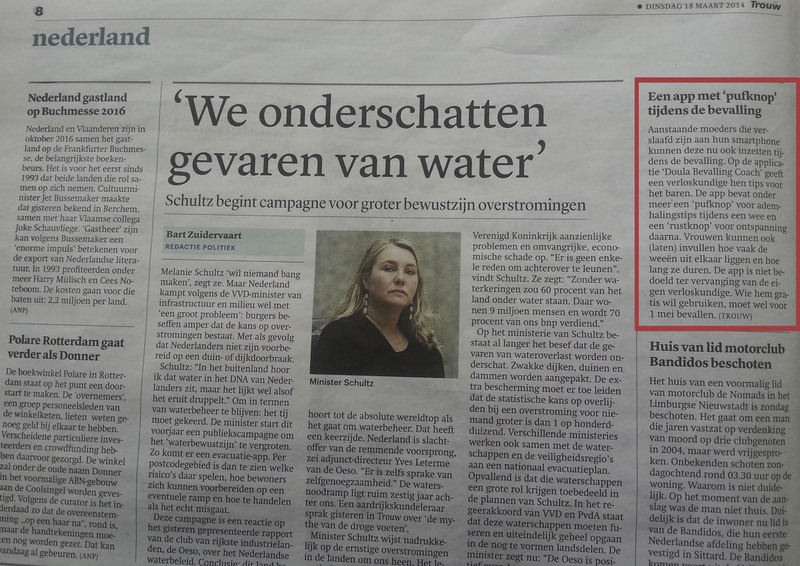 The Italian Tribuna Economia, un giornale internazionale, read: Dutch app helps women throughout the world to give birth. 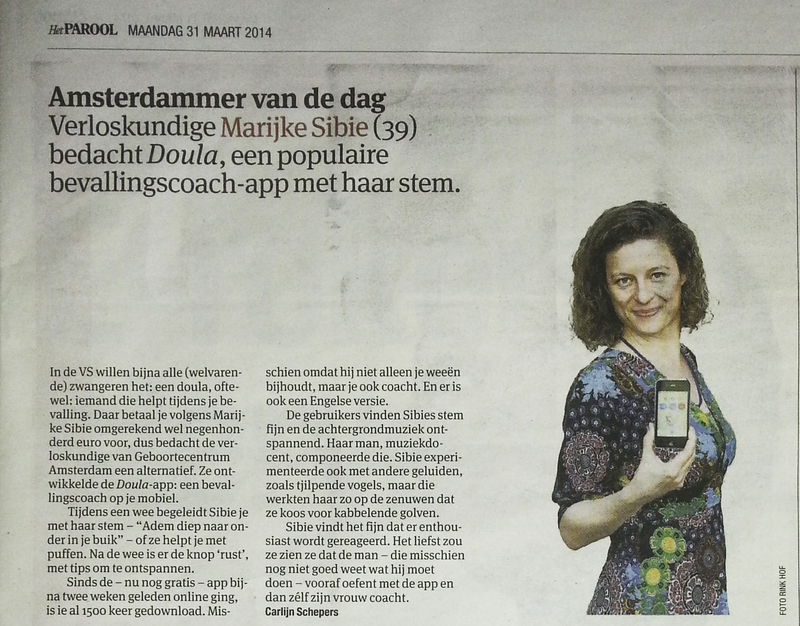 In ‘Huishoudnieuws’, which provides their readers with news about household items and personal care, is this article: Bevallingscoach in een app. 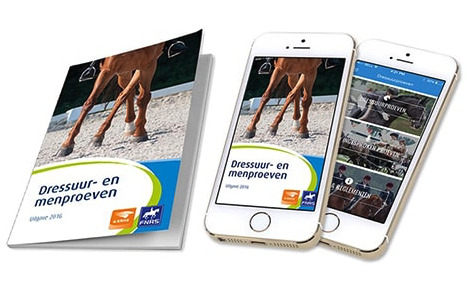 The magazine for, in his own words, the 'sweetest' parents Mood Kids: Deze app zal bij veel vrouwen goed bevallen. Doula also reached Spain. On the online platform Applicantes you will find: Doula, una app para asistirte en el parto. Also Hoybebes.com, Embarzo, bébés, papas y mamas is Spanish. Read here: Doula, la app que asiste durante el arto como herremienta de apoyo útil para crear una experiencia más relajante. Back to Dutch soil. 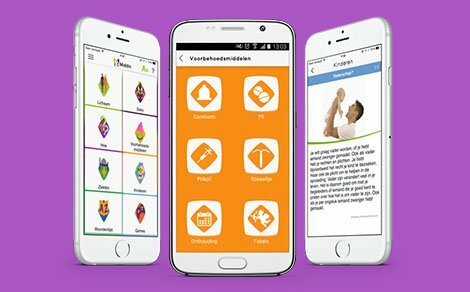 Nederlandse MediaNieuws: DTT ontwikkelt bevallingscoach app Doula. 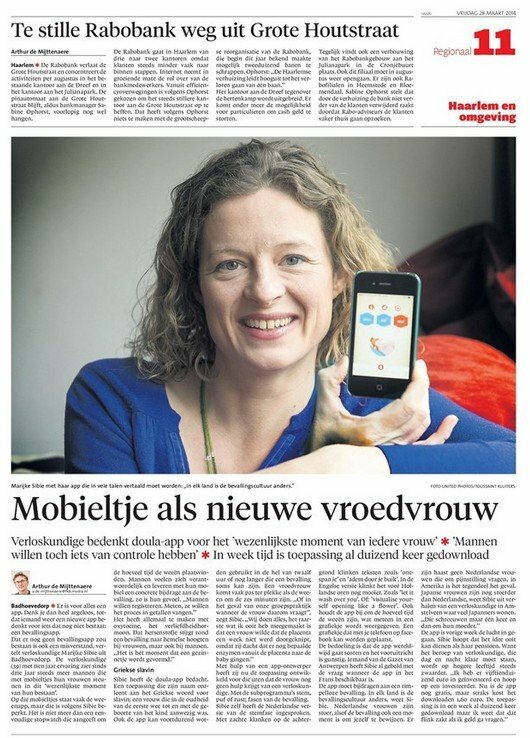 Z-nieuws announces: Nederlandse app gaat vrouwen wereldwijd helpen bevallen. At last a press release from Turkey: Hamileler İçin Tasarlanmış Bir Popüler Uygulama Daha: Doula. 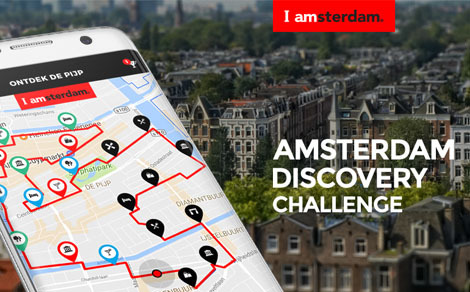 WIJ jonge ouders: Bevallen met een app als steun!